Good fences make good neighbours, as the idiom goes, and this is probably the sentiment of safari-goers who prefer the assurance that wildlife will be most good-neighbourly when restricted from entering the camp! If this sounds like you, we have some luxury fenced safari camps in South Africa that are enclosed, or partially enclosed, to deter wildlife from entering living areas. A gorgeous 5-star private safari camp in the Kruger National Park, Jock Safari Lodge is fenced for the peace of mind of guests. So is its family-friendly sister lodge, Fitzpatrick’s Lodge – a 3-room standalone lodge perfect for families. 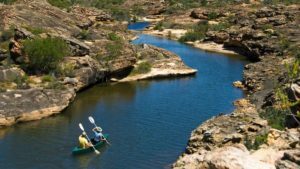 The setting is a beautiful one where two rivers meet, and there is exclusive traversing of about 6 000 hectares. 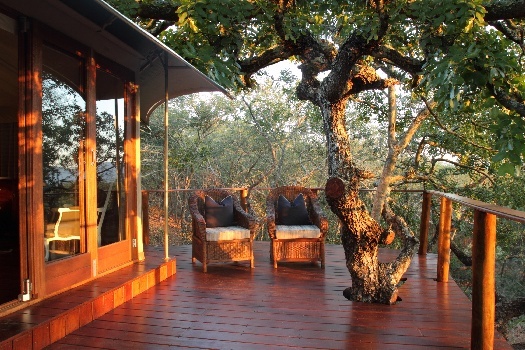 Set in a lush wilderness region of KwaZulu-Natal, Amakhosi Safari Lodge offers visitors the safety factor of electrified fencing around the camp. 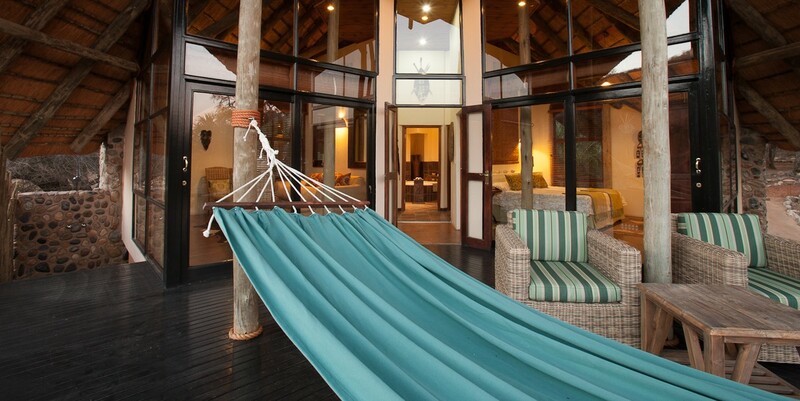 Enjoy luxurious 5-star accommodation, superbly attentive service and exclusive traversing on Amakhosi’s piece of paradise. 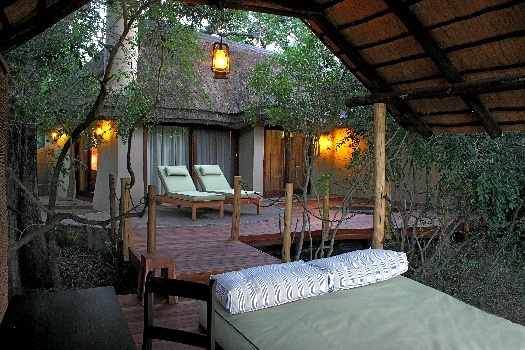 Thanda Tented Camp is a wonderful choice, designed to allow as much of the wilderness in as possible. Wildlife, however, are deterred from entering the camp by a partial electrified fence along the perimeter of the camp. Enjoy your own sundeck and an outdoor bush shower. Thanda is situated 23km north of Hluhluwe and 260km north of Durban. 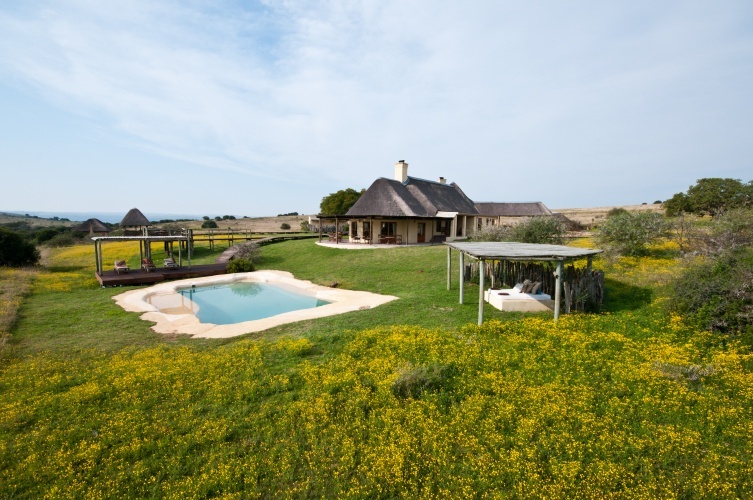 Hlosi Game Lodge is a stylish 4-star safari lodge in the Eastern Cape’s Amakhala Game Reserve, situated in the Addo area. Families are well looked after at Hlosi, staying in a family suite or family tent, with supervised activities for children. The camp is fenced for the safety of guests. 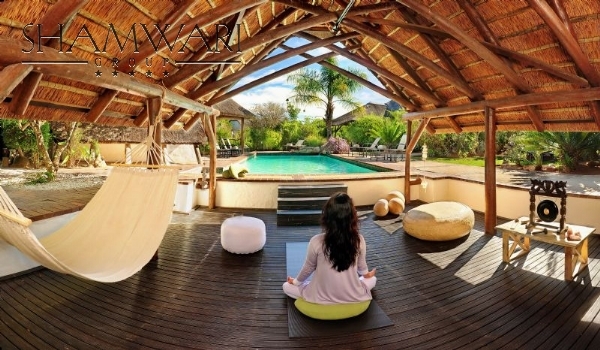 Shamwari Lobengula is an exquisite villa set in a bushveld valley where views are sublime. Make full use of the camp’s swimming pool and serene meditation deck, set within the electrified perimeter fence of the camp. Shamwari’s Long Lee Manor and Riverdene Lodge also offer the ease of mind that comes with electrified camp perimeters. 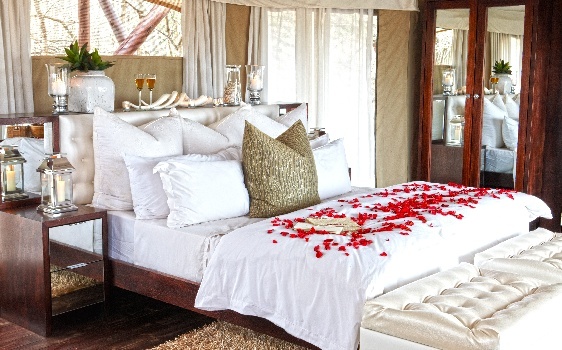 All Shamwari lodges are five-star and superbly luxurious. 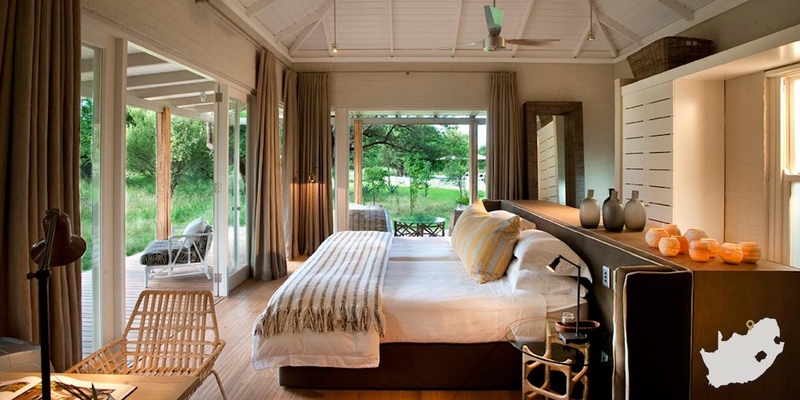 Tilney Manor is a gracious 6-suite safari camp in the Sanbona Wildlife Reserve, about three hours by car from Cape Town. 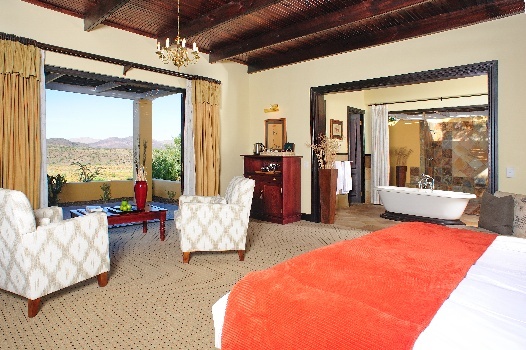 The suites are very gracious and roomy, with private veranda, fireplace, air-con and a host of comforts. 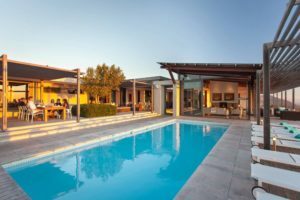 The perimeter of the camp has an electric fence, so go ahead and nap beside the rimflow pool and enjoy outdoor dining experiences. Mail us for information and bookings, or call 0860 102 907 (local) or +27 21 797-7122 (international).